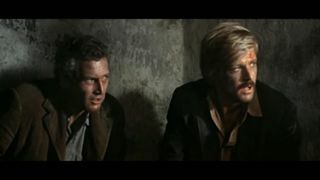 The American, who won Academy awards for the classic western movie Butch Cassidy And The Sundance Kid (1969) and political thriller All The President's Men (1976), had been suffering from colon cancer, his daughter confirmed to US media. He also wrote Marathon Man and The Princess Bride, which he transformed into film from his novels, and adapted the likes of Stephen King's Misery and The Chamber, by John Grisham, for the big screen. Born in Highland Park, Illinois, in 1931, Goldman spent some time working for the Pentagon before embarking on a writing career as a novelist in 1957.He first started writing screenplays with Masquerade in 1965, and went on to become one of the most successful screenwriters in Hollywood history. 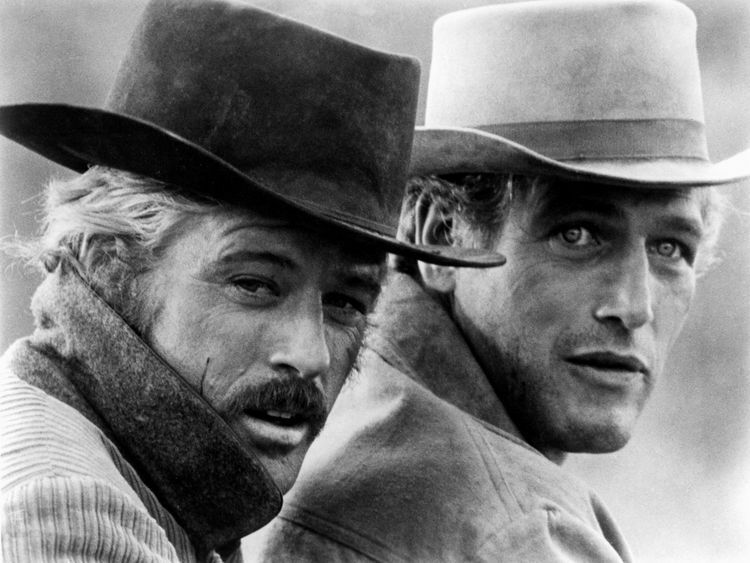 A favourite Hollywood catchphrase, "Nobody knows anything," was coined by the veteran writer, summing up the mystery of what makes a box office hit.Butch Cassidy, starring Robert Redford and Paul Newman, was a western that helped popularise the buddy movie, demonstrating his skill at balancing comedy and adventure. 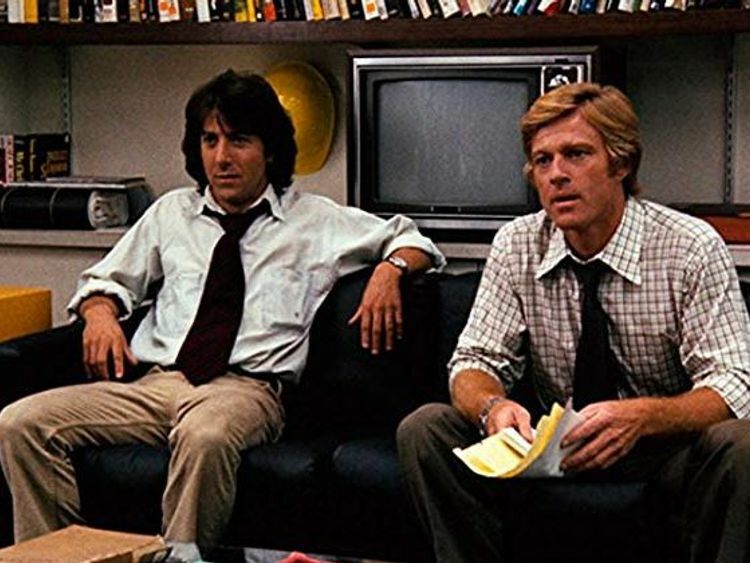 He was much lauded for All The President's Men, starring Redford and Dustin Hoffman, which told the story of the Washington Post's uncovering of the Watergate scandal, leading to President Richard Nixon's resignation.